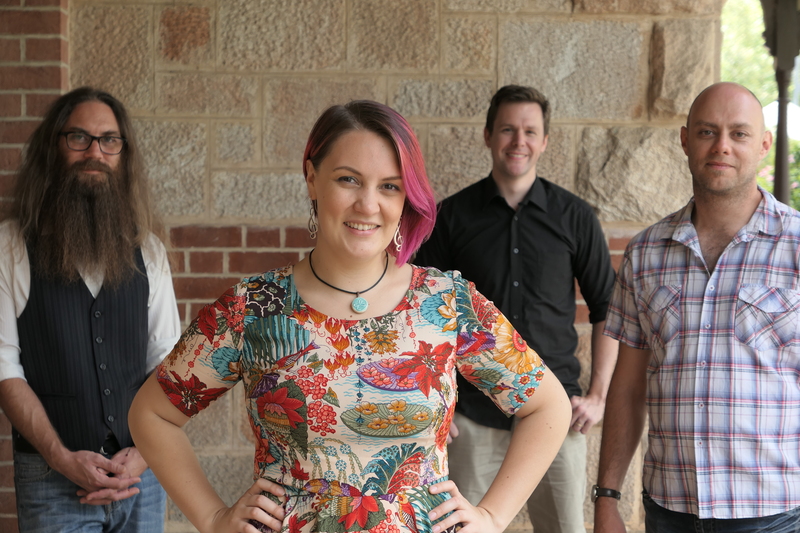 Regularly performing her original songs around Adelaide, Kylie Brice has a reputation for warming the hearts of listeners young and old with her emotional honesty and catchy melodies. 2018 sees Kylie with a fresh band line-up, adding electric guitar and drums to the mix, creating a fuller sound to the original much loved acoustic trio. Kylie released her debut EP “Broken and Beautiful” February 2016 as part of the Adelaide Fringe Festival. Having won a local song writing competition and recording time, she released her debut single “Journey to Myself” to a near capacity crowd at The Bluebee Room, Adelaide in September 2015. In her early 20’s Kylie was diagnosed with an anxiety disorder and depression. A vital part of her ‘recovery’ was song writing. Kylie officially launched her debut EP “Broken and Beautiful” to a full house at the Salisbury Institute during the 2016 Adelaide Fringe Festival.